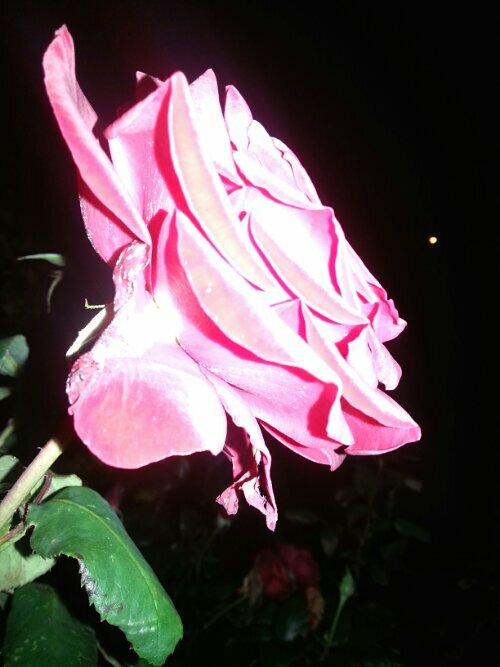 An early morning walk in the dark and some of the flowers in the Rose garden are still blooming. The night sky and a little flash helps this little flower to stand out. This entry was posted in 365 Photo Project 2013, Blog Posts, Image Post and tagged A Man With His Camera, Flower, photography, Project 365 Photo.